Add the "Reset file folder premission" in Context Menu. 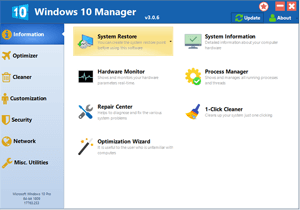 Windows 10 Manager v3.0.2 released. 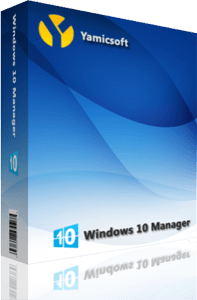 Windows 10 Manager v3.0.1 released. Windows 10 Manager v2.3.8 released. Windows 10 Manager v2.3.6 released. Windows 10 Manager v2.3.5 released. Windows 10 Manager v2.3.4 released.